What happens to Biology PhDs? If you’re a life sciences researcher wondering where your PhD could take you, have a look at the above infographic created by Jessica Polka for The American Society for Cell Biology. It’s based on US data, but paints a similar (although, to quote the infographic’s author, “not as dire”), picture as previous UK reports: perhaps surprisingly, most Biology PhDs end up working outside of academic research. Do you want the opportunity to understand more about how to demonstrate key employability skills such as teamwork, communication and organisational skills to an employer? Employers value these skills and they often use assessment centres in order to assess them. However, Assessment Centres are the point where candidates often slip up in the recruitment process. This workshop will give you the chance to try some exercises and help you to navigate the tricky points of demonstrating your skills in an assessed exercise. The aim of this event is to help PhD and other research students with their career planning by providing an opportunity to meet employers from the Financial Services & Economics sector. Last month saw the publication of Getting the First Lecturing Job. Careers experts, including UCL’s very own Dr Calum Leckie, surveyed academic staff across 22 UK universities and several research disciplines to gather information on what’s needed to make the jump from early-career researcher to lecturer. The resulting report provides valuable insight into how academic employers think, with quotes on topics ranging from the value of teaching experience to the potential challenges of career breaks. It’s well worth reading the full 57-page version when you have time, but we’ve summarised the main points below. Unsurprisingly, demonstrating an “independent research profile” emerged as key to obtaining a lectureship. But quite what that means depends upon the discipline. Academics from the biological and physical sciences are likely to expect potential lecturer candidates to have publications in high quality journals, and to provide evidence that they can win funding through independent fellowships or joint grant applications with senior researchers. There are fewer opportunities in the arts and humanities to gain publications and funding, and this is reflected in a lower expectation for these achievements in lecturer candidates. However, publications and book deals are still desirable. Candidates from all disciplines should be able to articulate clear research plans and ideas that are independent of their supervisor, and they should be able to convey how their future direction might fit against the backdrop of a target university’s current research. So when applying for lectureship roles, it’s important to investigate what’s already going on in the department and wider institution. Are there opportunities for interesting collaborations? Are there research gaps that your work could fill? Teaching forms a key part of most lecturer positions, so teaching skills are valued highly. But this doesn’t necessarily mean candidates have to have a wealth of in-depth teaching and supervisory experience, and a higher education teaching qualification is by no means essential. 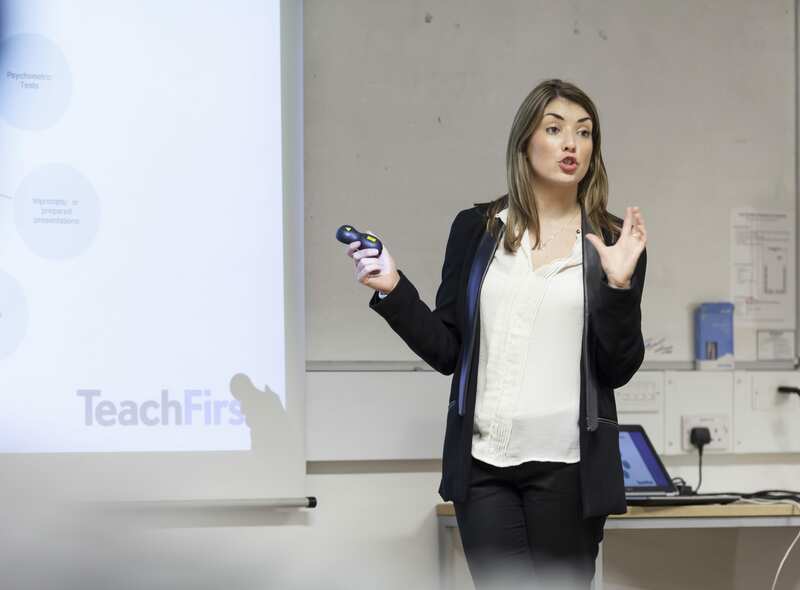 You can demonstrate an understanding of teaching in a variety of ways, so seeking out opportunities to mentor undergraduates or to act as a tutor in small tutor sessions or lab sessions could be enough. An enthusiasm for teaching, and a willingness to take on new topics, is extremely important. So again, do your research. What would you like to teach, and how? Is there something missing from the current curriculum? Your PhD/research subject could be your unique selling point, but in most cases you’ll need to show a willingness and ability to teach broader topics too. It’s also worth bearing in mind that the amount of time dedicated to teaching versus research can vary hugely between different lecturer roles, so make sure you fully understand what’s expected from each academic position before you apply (for more info, check out this blog on the rise of teaching-focused academic jobs). Academics expect potential lecturers to display certain ‘softer’ skills, namely good communication skills, excellent teamworking skills/collegiality, passion, commitment and enthusiasm. These qualities are perhaps less tangible than ‘research’ and ‘teaching’ skills, and candidates may have a tougher time working out exactly how to get them across. In terms of commitment, passion, and indeed collegiality, doing your research on the role, the department, and the wider institution, and understanding how you could fit in, work with others, and improve things, always helps to show your dedication, and it’s something we find candidates frequently forget to do. Interestingly, academics don’t expect candidates to have previously performed many of the peripheral duties involved in being a lecturer. For instance, experiences of public engagement, forming collaborations, people management, and administration, all emerged as ‘non-essential’. They were of course considered a nice bonus. And they may be great ways to demonstrate some of the personal traits academics do consider to be essential, such as commitment, communication and teamworking. 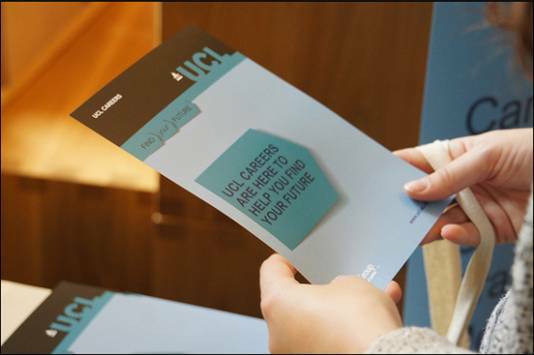 At UCL careers, we’re pleased to see a growing recognition of the career development needs of PhDs. This is exemplified by the Royal Society’s recent publication of ‘Doctoral students’ career expectations: principles and responsibilities’. It’s clear that there are many more PhD students than there are academic jobs, so getting a PhD doesn’t necessarily set you up for an academic career. With this in mind, the Royal Society’s report sets out how PhD supervisors, and higher education careers professionals like us, can best help students prepare for the path ahead; universities have a duty to make PhDs aware of their options, and help them develop, recognise, and market skills that will be useful both inside and outside of university research. But the report also outlines the active role that PhD students themselves must have in the process. There’s lots of information, advice and guidance available to most students, and it’s important that individuals make the time to seek it out. With quite specific and practical advice, such as “students should assess their own understanding of their skills and achievements every six months and discuss their aspirations with supervisors”, the short report is well worth a read, whatever your career stage. You can access the full document here, and an interesting blog from one of the authors here.